This year’s republican primary is set to be contested for the Justice of the Peace, Precinct 4. Justices of the Peace’s primary function is to hold civil court both justice and small civil claims. They also can preside over weddings. JP-4 handles tons of Toll Booth violations as well. I understand there are 3 candidates, and I only personally know two. Kelley Adley, and Mike Yarbourough, the current sitting JP. Below is a profile on both candidates. I will add any additional candidates including Doug Reeves later once I see websites up, or learn more about them. Kelley Adley works in the County Court and has served as a Senior Criminal Investigator for the Collin County District Attorney’s Office, where his responsibilities included reviewing police reports, gathering criminal evidence and documentation, interviewing victims for criminal trial testimony, business and medical record affidavits, and issuing and serving subpoenas. Additionally, Adley is a Volunteer Firefighter in Prosper. 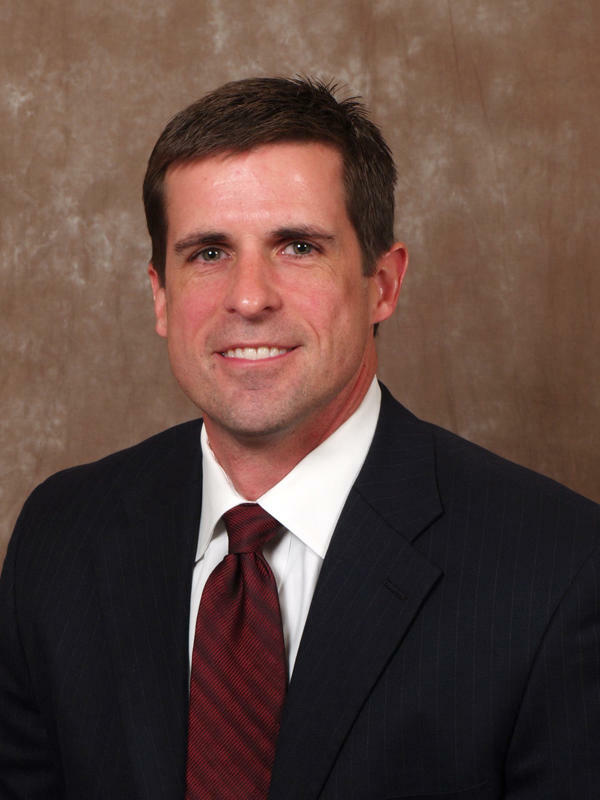 While serving the community, Adley earned his MBA from LaTourneau University. "I want to restore integrity and honesty to the office while reestablishing accountability. Together we can tackle the issues facing local families and the community. The schools need our help with truancy and minor offenses. Our children are our future and keeping them on the right track is vitally important. I pledge to work full-time with real production. I will have an open door policy and will respond to all questions and concerns of all the people of Precinct 4. We must address real issues and solutions. Join with me in reestablishing JP Court Precinct 4 as ‘the People’s Court’." More about Mr. Adley can be found on his campaign website at www.kelleyadley.com. 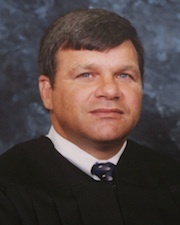 Mike Yarbrough is the current sitting JP of the court. He has held this position since 1998. Mr. Yarbrough holds a B.A. in political science from the University of New Mexico earned a J.D. from Califormia Western School of Law, San Diego. He earned these degrees degrees while serving in the United States Marine Corps and retired as a Major. More about Mr. Yarbrough can be found on his campaign website at www.judgemikeyarbrough.com.